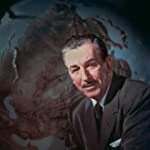 Walt Disney, a name destined for greatness, beloved by millions and millions of children and adults, of all generations and all over the world. 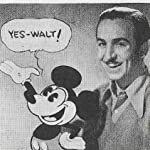 Honoring "Uncle Walt" on the 50th anniversary of his death (December 15), which aspect of his legacy is your favorite? 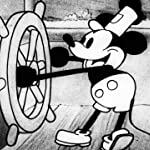 The early cartoons: the first Black-and-White shorts, the Silly Symphonies and all the Mickey, Donald, Goofy, Pluto's cartoons from the 30's to the early 60's. 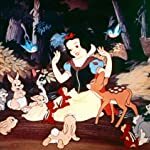 The animated feature films: those made and released under Disney's supervision, from Snow White and the Seven Dwarfs (1937) to The Jungle Book (1967), the 70's and early 80's films and the Disney Renaissance movies. 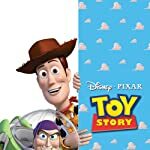 The computer-animated films: from the Toy Story (1995) franchise to Inside Out (2015) and Finding Dory (2016), and the short movies. 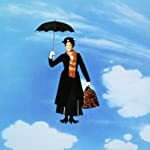 The live-action films: or combining live-action and animation: Song of the South (1946), Never Too Young (1965), 20,000 Leagues Under the Sea (1954) or Pirates of the Caribbean: The Curse of the Black Pearl (2003), although released under other labels, some movies were still distributed by Walt Disney Studios, the most recent, and notable example being Star Wars: The Force Awakens (2015). 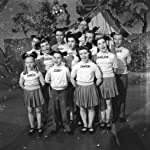 The TV productions: TV series, made-for-TV documentaries, The Mickey Mouse Club (1955), the Disney Channel and the TV adaptations of animated feature films. The Comics: Mickey Mouse & Friends, Carl Barks' and Don Rosa's duck stories, youth-oriented magazines etc. 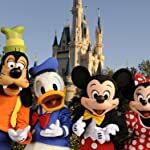 The Vacation Resorts: Disneyland, Disney World, Euro Disney... the parades, the magic kingdoms, the attractions and rides, and the inevitable faces/fur characters to take pictures with. 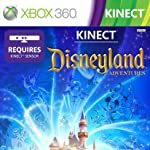 The Product Lines: Toys, board games, videogames, records, Disney Home Video, DVD's, clothes etc. 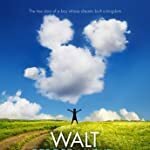 The Figure: The man who build an Empire that all started with... a mouse, the inspirational model, his achievements on the field of entertainment and business, the success story. The Triumph of Imagination: The iconic anthropomorphic characters, the princesses, the visual delights, the songs, the dreamlike and enchanting universe, with its share of scary and disturbing moments, never without a moral and a positive message. 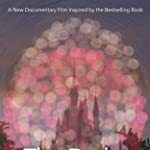 The 'Dark Side': The disturbing secrets, the fan theories and all the crazy and fascinating urban legends about Walt Disney. 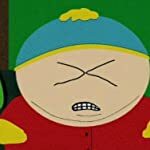 I'm not a fan of Disney.